Binance is one of the largest cryptocurrency exchanges by trade volume in the world today. The exchange was launched in July 2017 and has since then grown to become a leading platform in the cryptocurrency market. Binance exchange is warmly preferred by many in the crypto community because of its unique business model (and approach to fees), high data processing speed and multilingual support. In the review of its first year of operations in July 2018, a number of significant milestones were achieved such as a daily trading volume of $10 billion. Binance has over 370 trading pairs and over 143 tokens (and coins) listed on the platform. It is consistently among the top 5 crypto exchanges by trade volume. Binance is a crypto-to-crypto exchange, hence deposits in fiat are not possible. Binance is not just a crypto exchange; it is an ambitious ecosystem that aims to run the crypto market in the most remarkable way. 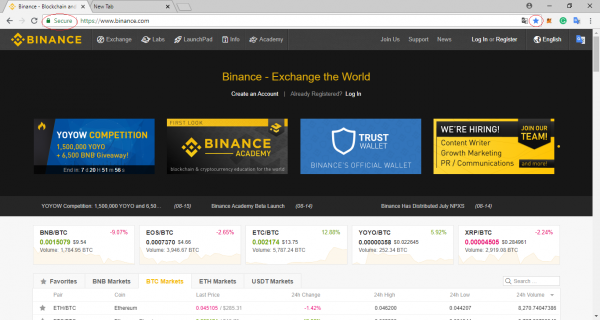 An example of growing niches in the Binance ecosystem is Binance Launchpad which gives Binance users the opportunity to participate in ICOs on the platform. Binance is growing fast, adding more tokens and coins as well as trading pairs. It is also about to open its first fiat-to-crypto exchange platform, Binance Uganda. 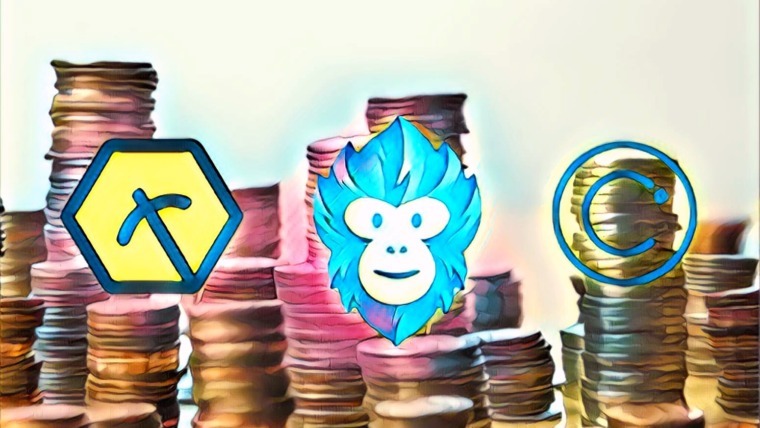 Many crypto projects now consider Binance listing as a sort of achievement, and hence prioritize bringing their coins and tokens to Binance. Binance has an easy-to-understand user interface, good support and high liquidity. These features make having an account with Binance worth it. There are a lot of new traders in the crypto market and Binance recognizes that. Instead of having just one trading view that tries to cater for both beginners and experts, the exchange has 2 views. The basic view is designed to be easily understood by beginners, and the advanced view is for professionals who require more trading tools. The trading fee on Binance is 0.1%. 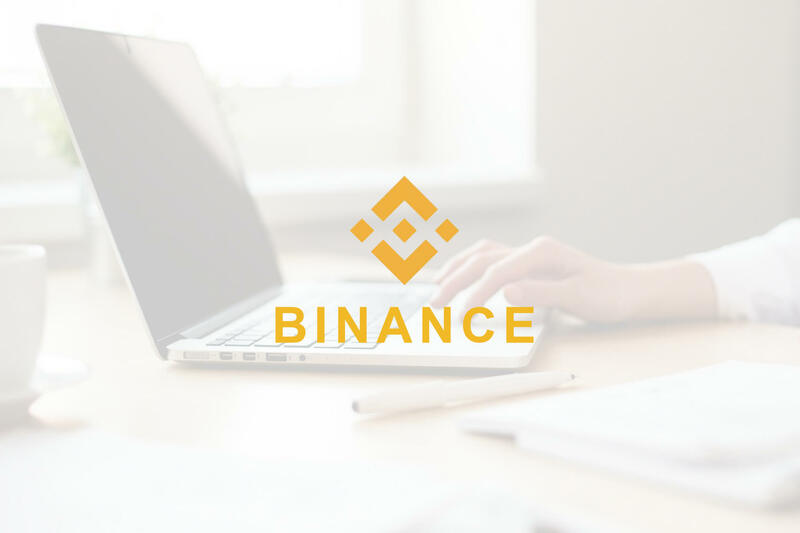 However, users who opt to pay the trading fee in the Binance token (BNB) will get a discount of 25% (throughout the second year). 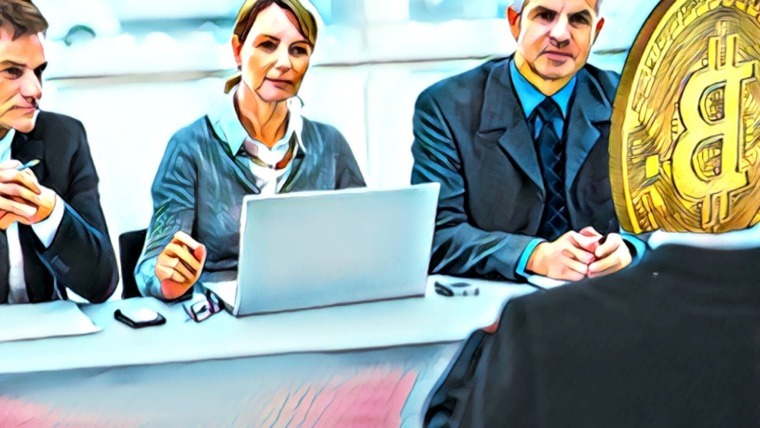 The discount is tiered: it was 50% in the first year, it will be 12.5% in the third year, 6.25% in the fourth year and none in the fifth year and onward. From time to time, Binance organizes trading competitions to encourage trading. 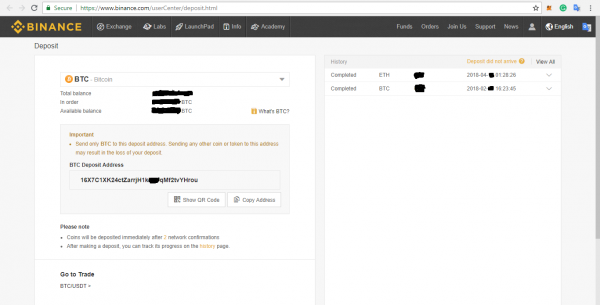 This is in form of cryptocurrency giveaways to accounts that achieve certain trade volumes with the mentioned coins. There are also bounties and reward programs for contributing to the Binance ecosystem by finding bugs, errors and other inefficiencies. To use Binance, the first step is to open an account. Click here or the image below to go to Binance (the link will open in new window so you can still follow this guide!). There are 2 very important points to note here. The first is the locked padlock sign before the web address in the address bar of your browser. If this sign does not show, do not go any further. This sign is accompanied with the word “secure” on some browsers. Also, notice the “s” in front of “http.” These are signs that show you are on the right website and not a phishing website. The second point is that once you confirm you are on the right website, bookmark the website on your browser. In that way, you will always be sure to head to the right place when you go through the bookmarked link. Here you fill in the appropriate details. First, your email. Most people use an email different from their personal everyday email to be more secure. Then, you create a password. The good password is expected to contain small letters, cap letters, numbers and a sign or mark (like, ?%#). Most people have challenges remembering their password when it is like this, so it is advisable to write it down on a piece of paper and keep somewhere (like in the middle of a favorite book), just in case. 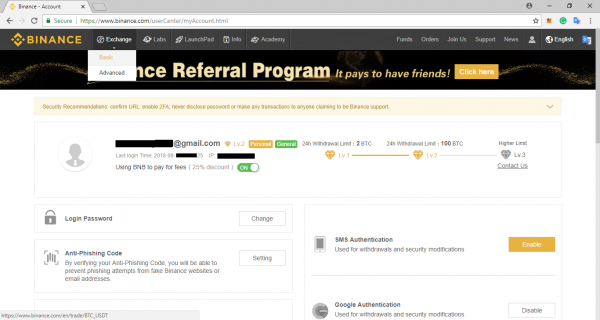 Referral ID is a unique number given to Binance users that rewards those users for inviting others to the platform. It gives a percentage of your trading fee to the one who referred you. This does not increase your trading fee in any way. What it means is that instead of Binance taking all your trading fee, it will be shared with the person. 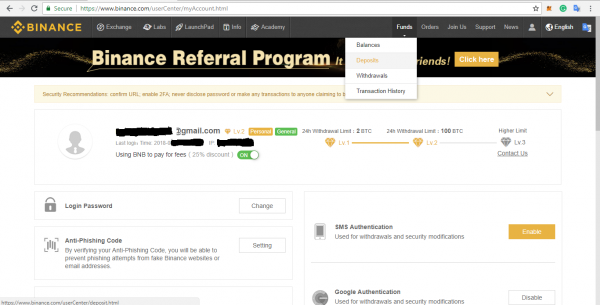 Currently, Binance gives 20% to referrals, and 40% if the referrals have more than 500 BNB. Using a referral ID is optional. After all fields are properly filled, a notification is sent to you from Binance to verify your email. 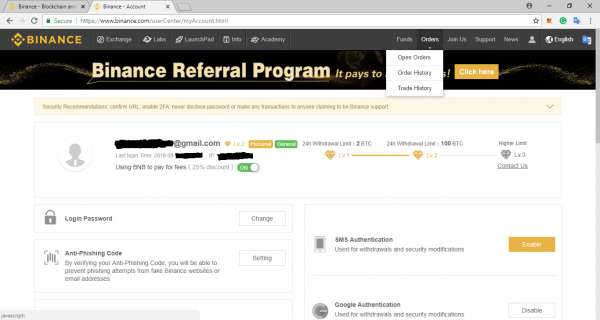 From the mail in your inbox, a link will send you to Binance where you will be able to log in as a user. 2-factor authentication is a security measure that ensures only you have access to your account. It takes place via a phone app known as Google Authenticator (available on android and iOS) which connects with your Binance account and constantly generate random numbers every 60 seconds that serve as the key to access your account. Without 2-Factor Authentication, your account is not considered secure and hence it is necessary to activate it. 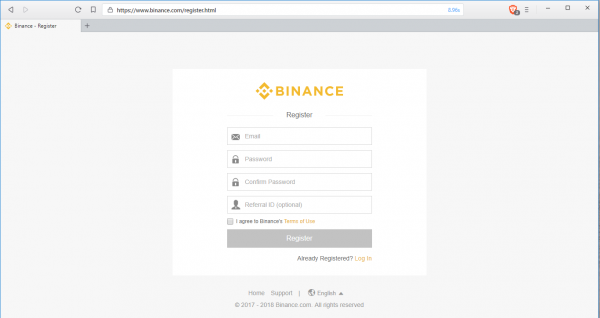 Binance will automatically lead you to the page to “Enable Google Authentication” after your first log-in. To enable 2FA, follow the steps on the page. 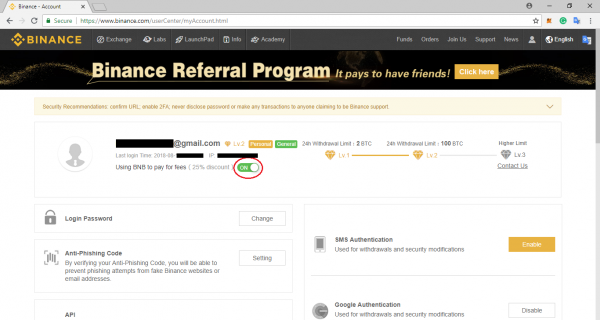 You can also follow this guide for enabling 2FA on Binance. After this, you will be ready to start trading. Sometimes during log-in, the authenticator code can be deemed incorrect. This is due to network lag. In those cases, all you have to do is to wait for about a minute before trying the same code again. At times, it could take 2-4 minutes before the code is accepted. This is due to network lag and is no reason to panic. However, if after trying several times for 10 minutes, you are still unable to get in, then you should contact Binance Support. 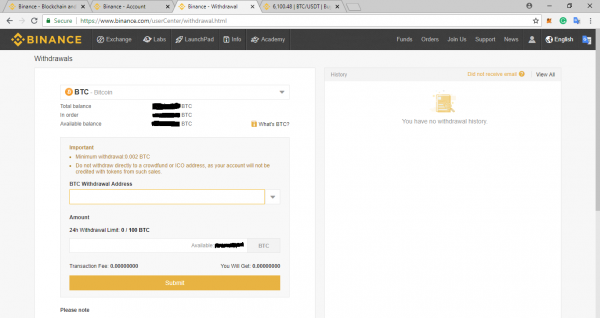 From the drop-down menu on the left side (where it says “BTC” in the image above), any coin listed on Binance that allows deposits is available for selection. When any coin is picked, like BTC in the above image, an address to send the deposit to shows up. It is important to send the cryptocurrency to the right address. For example, sending ETH to an ETC address will result in loss of funds. When a deposit is received and pending, it shows up on the list on the right side of the screen. When the deposit is completed, it is tagged “completed” and then you can trade with it. The time taken for a deposit to be completed varies. It usually takes a few minutes, but sometimes because of network congestion, it can take more. Once you see the deposit as “pending,” you can be sure it will be completed even if you log out of your account. Once you’ve deposited funds in your Binance account, you’re ready to buy, sell and trade cryptocurrencies! Click here to go to Binance (the link will open in new window so you can still follow this guide!). This will bring you to the exchange platform. This is where an order is made. Binance has crypto pairs with BNB, BTC, ETH, and USDT. You can easily pick a pair you would like to trade (from the top right list) and make an order. In the image above, the pair selected is BTC/USDT. This means to buy BTC with USDT or sell BTC for USDT. The limit order is where you set which quantity you want to buy or sell and the price, then wait for the market conditions to make it possible. The market order is where you set only the quantity to buy or sell instantly at the current price. The stop-limit is an order to sell a set quantity if the price goes below a preset price. After putting in all the figures to buy or sell, be sure to check through before clicking “buy” or “sell,” especially paying attention to the appropriate number of zeros. Mistakes here are usually very costly. You can see your orders and trade history under the “Orders” tab. Just as in deposits, choose any coin you own that you would like to withdraw. Then you input the address you would like to withdraw into. Remember to make sure you are sending the right cryptocurrency to the right address. You input the amount and submit. Once you submit, you will see the status of the withdrawal on a list on the right side of the screen. Once completed, the withdrawn funds should be in the appropriate wallet. How Much Are Binance Fees? One of the standout feature of the Binance exchange is its low fees. The trading fee is 0.1%. Binance has no deposit fees. 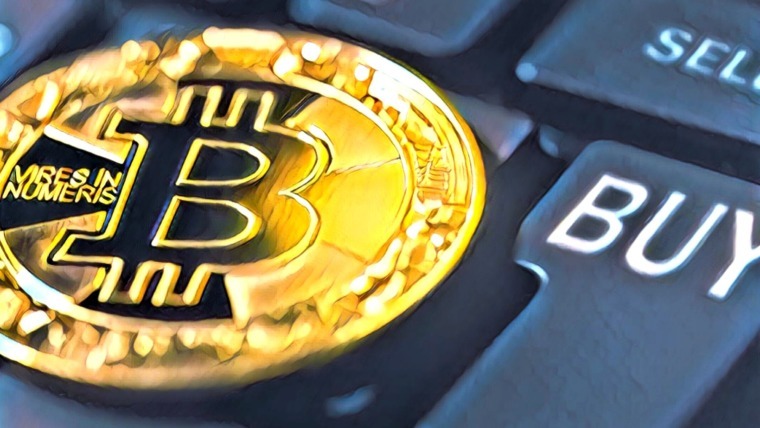 However, the withdrawal fee varies depending on the cryptocurrency and network conditions. Here is a list that contains the minimum withdrawal and withdrawal fee for each coin listed by Binance. Binance has 24/7 customer support, available in 12 languages namely; English, Korean, Chinese, Portuguese, Dutch, Russian, French, Spanish, German, Turkish, Italian and Vietnamese. The customer support does help users recover lost funds when possible. In phishing attacks, fund recovery may be impossible. Phishing is when a fake and fraudulent website or link disguises as the real for you to be tricked into entering your account details and have it stolen. Binance Coin is known as BNB. It was used to raise money for the platform in its ICO conducted in 2017. BNB is a utility coin with the main purpose of offering discounts on trading. Every quarter Binance buys back BNB with 20% of their tokens and burns it. This will continue until 50% of the total supply of tokens is burnt, leaving only 100 million BNB. The burn is to cushion the reduced demand for BNB as the trading fee discount is reduced. It’s notable that the demand for BNB is strong even in the current bear market as the BNB price analysis indicates. Binance has the ability to announce additional incentives to own BNB tokens. An example is the announcement that users with over 500 BNB will get 40% of referral bonuses, which is higher than the usual 20%. BNB tokens can also be used to invest in ICOs taking place on Binance Launchpad. More incentives to own BNB tokens could be announced in the future. Is It Safe to Use Binance? 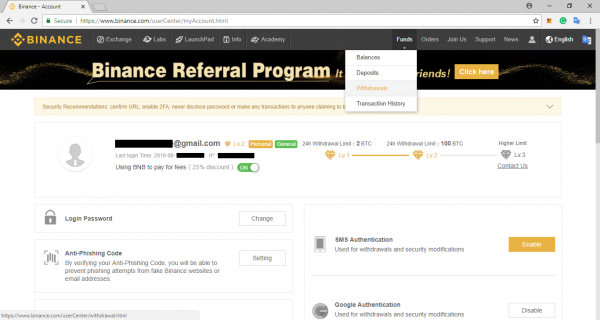 There has been a number of hacking and phishing attempts on Binance. However, the cryptocurrency exchange has gotten wiser with each of the attempts. Compared to other crypto exchanges and what they’ve lost in hacking attacks and phishing attacks on users, Binance is considerably better and safer. 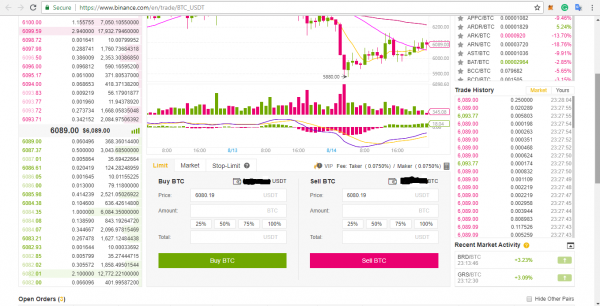 On July 3, 2018, the exchange witnessed a unique problem that made some users lose money. Irregularities were detected in the trading of SYS coin. Trades were halted, some got reversed and some lost money. In light of the situation, Binance launched Secure Asset Fund for Users (SAFU). From July 14, 10% of the trading fee is allocated to SAFU to protect users and their funds in extreme cases. This fund is stored in a separate cold wallet. Although Binance is a centralized cryptocurrency exchange, the platform has demonstrated a phenomenal ability to capture the needs and wants of crypto traders. It is also simple enough to lure newbies into crypto trading. Creating an account and trading cryptos on Binance is as simple as we’ve shown above. 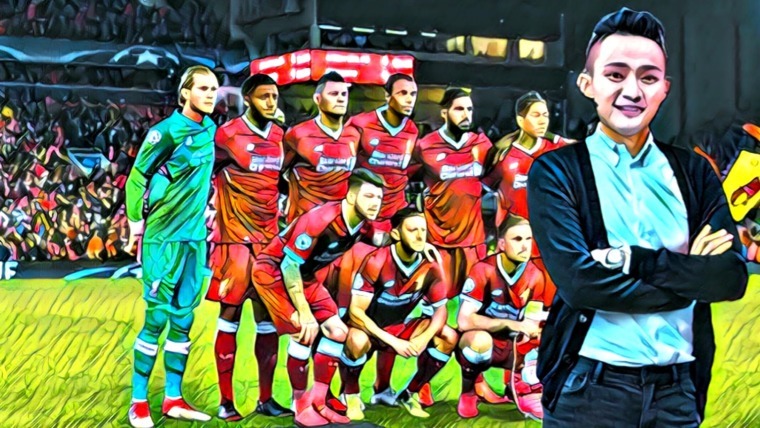 Ready to start trading? Head to Binance now. Happy trading! That’s such a great news for me as an investor. I hope more and more people would believe in cryptocurrency soon I recommend using BestChange exchange monitor to exchange my fiat to BTC, ETH or any.